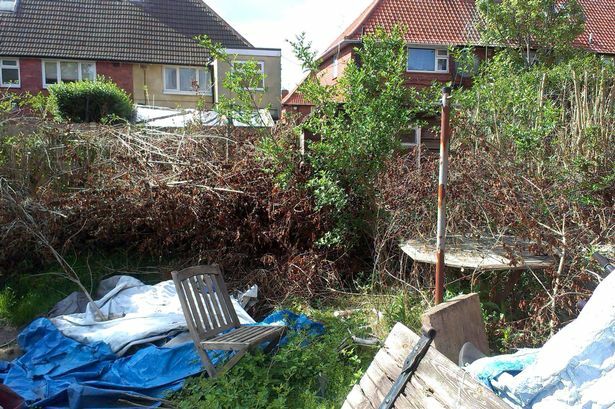 The latest data from Move with Us, the home of quality independent estate agency, has revealed that before a viewing 40% of home owners don't tidy up their garden. This has come from a survey of over 100 independent estate agents around Britain which analysed what factors were most helpful in selling a property. Other findings from the survey revealed that 30% of home owners don't clean before a viewing and 60% don't clear away clutter. The survey also revealed the three most important factors agents believe sellers should carry out prior to a viewing during the warmer months. Clearing clutter came in first place with 79% of the vote. This was closely followed by spring cleaning ahead of viewings with 70% of the vote and keeping a well kempt garden came in third with 68%. These are tasks that have been cited by independent agents around the country as some of the most important factors in selling a property and are not being carried out by some home owners. Simon King, Managing Director of the Move with Us Partner Network commented: “With summer just around the corner, keeping a well kempt garden will be a key selling point at this time of year. Therefore, home owners looking to sell during the summer season should look to tidy all outside areas of their property so that not only arranged viewers but also drive-by viewers will be impressed by the property before they have even entered.” “Following basic steps to cleaning a property are paramount and sellers should use the summer months to their advantage.